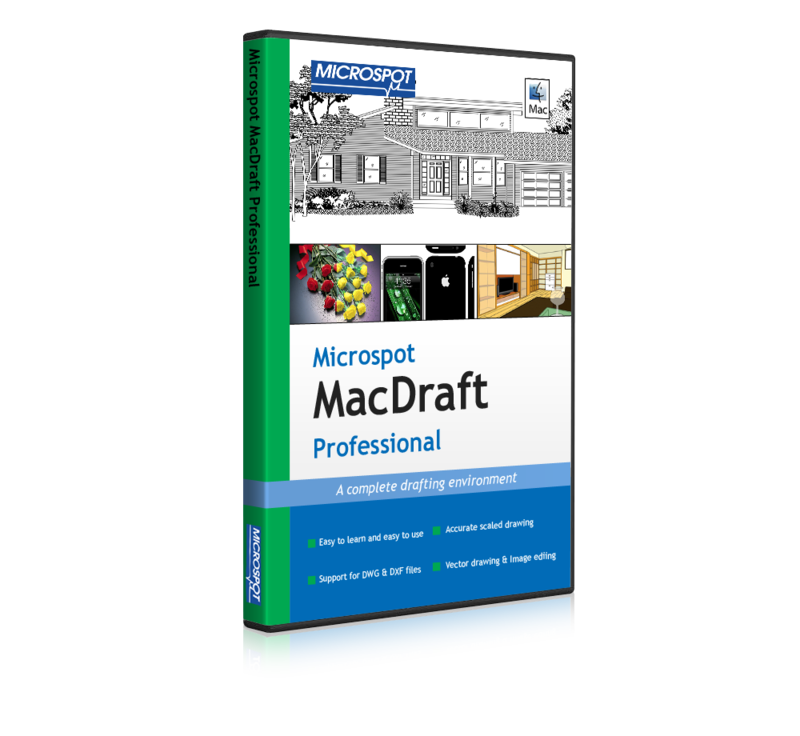 MacDraft Professional, powerful 2D CAD, drafting, technical illustration, architectural drawing and more in one easy-to-use, CAD software package. MacDraft offers it's users maximum control over their drawing setup, you can select from English or Metric units and work at your desired scale. 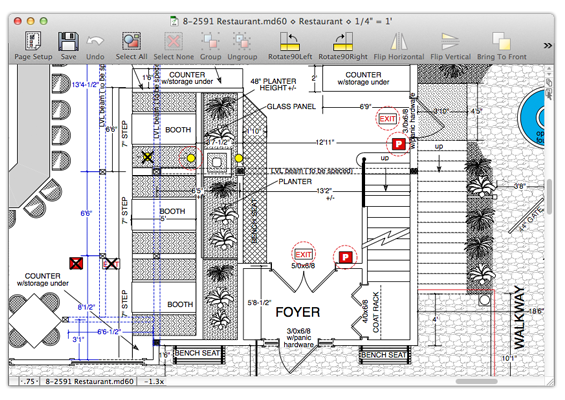 Layers give you the ability to organize your drawings so that you have the power to hide or gray whole sections of your work, so for example you could have your floorplan on one layer and your electrical schematics on another, then you can choose to hide them or show them as required. Your layers can even have different scales in the same drawing! 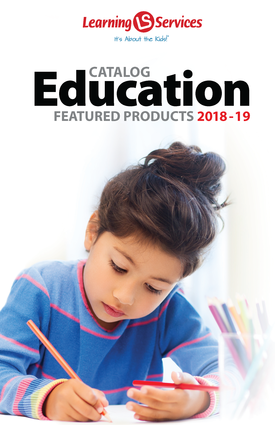 Whether you need horizontal, vertical, diagonal, angular, perpendicular, radial or diameter dimensions, MacDraft's dimension palette is always on hand to provide them. With linked dimensioning to automatically update dimensions as you modify components. Dimension formats provide text position, tolerances, round off, witness lines, arrow position, and much more. You can also create linear dimensions in single, chained or baseline modes. 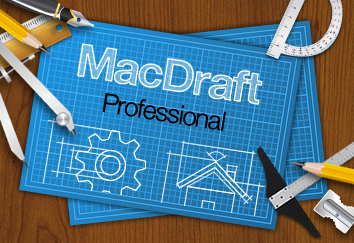 MacDraft allows you to import images in the form of PICT, TIFF, GIF, JPEG and BMP. You can also export drawings as PDF, BMP, JPEG, PSD, PICT, PNG and TIFF, or any other Quicktime supported format for that matter. 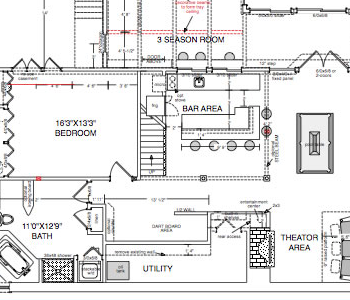 My clients use AutoCAD on a PC can I open their files? 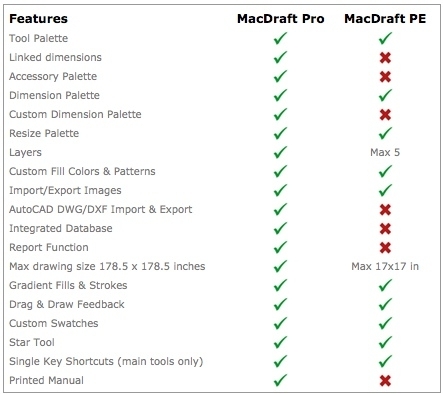 MacDraft Pro offers excellent compatibility with AutoCAD and other programs supporting the DWG/DXF file formats. During opening of these files the user can choose the layout that will be opened from a list of available layouts or open the entire Model. The scale and units can also be chosen or MacDraft can do it automatically if you are unsure.